A company registration, especially Private Limited Company Registration, needs to keep their Accounting and Bookkeeping in perfect shape as Company Registration is valued on basis of their Accounts and Balance Sheet. Many founders and promoters of Company Registration are aware of the importance of Accounting and Bookkeeping for their Company Registration but because of other immediate pressing issues, are unable to comply with accounting and bookkeeping requirement and as a result suffer when they need more capital to grow their Company Registration. 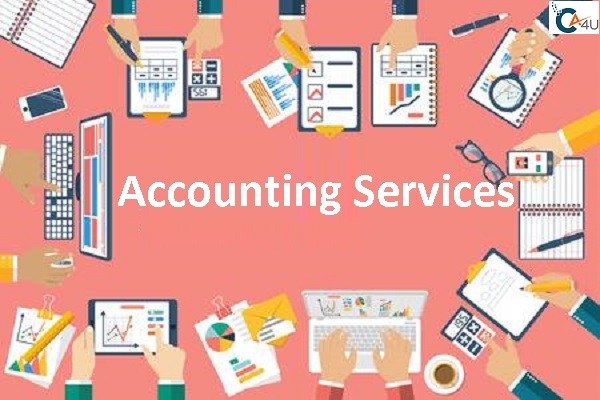 We, as leading Accounting Service Provider in Delhi NCR, in this article will mention few easy ways through which all founders can keep bookkeeping and accounting of their company registration in proper manner.